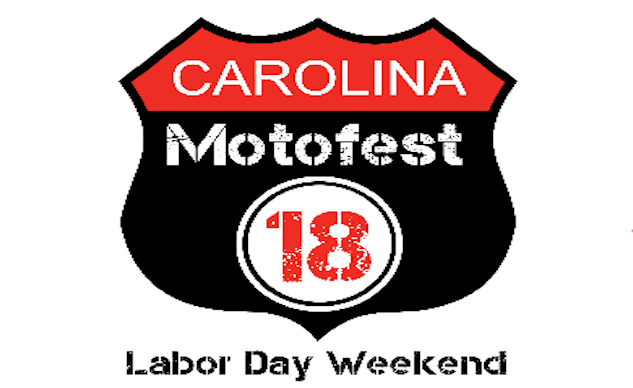 There’s always something fun to do on Labor Day, and if you’re somewhere in the Southeast, Carolina Motofest is definitely something to check out! Kenda Tires will be there supporting and offering their full lineup of tires for purchase. 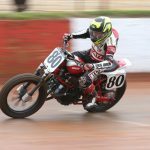 North Carolina Motorsports Park announced the inaugural Carolina Motofest, the only event in the U.S. to feature a riding school, Grand Prix motocross, Sprint Enduro and EnduroCross in one exciting event. 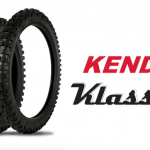 To make it even better, Kenda will be the exclusive tires sold at the track for this action-packed multi-day event! 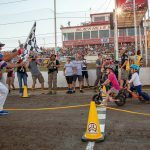 The AMA-sanctioned event is set to take place on Labor Day weekend from Friday, August 31st to Monday, September 3rd and will set a new standard for fun racing. 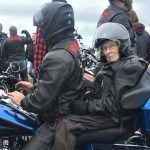 Carolina Motofest was built around the premise that motorcycle racers are ready to try something new. 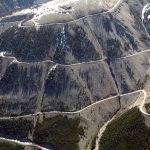 This event is the unique approach that many racers have been looking for, as it connects off-road and motocross communities with an event that everyone can enjoy. “The event encompasses competition and entertainment for all. We’re focused on providing a family atmosphere. There will be a variety of racing classes, nightly bands, and everything in between,” says Mark Czysz, owner of NCMP. 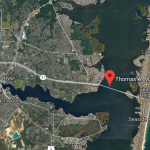 Check out ncmp.net for more details on this exciting event.